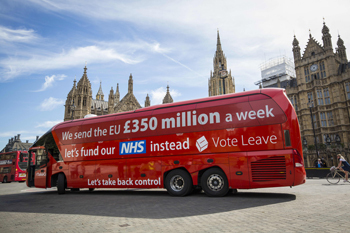 Whenever politicians seem to be floundering, stuck for a sense of purpose or need to make a connection with the electorate these day, the NHS is called upon to provide that comfort blanket. Gone are the days when church, the family, or more latterly, education would help a politician feel grounded by being associated with them. Today, only the NHS seems to do the job. 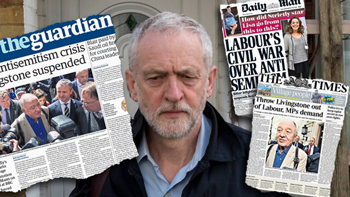 The Labour Party's attitude towards Jews seems like an issue that isn't easily dismissed by them as a media storm. 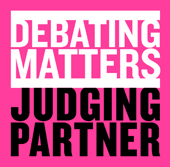 Is the issue being misjudged by those wanting to play it down? The very term anti-Semitic has become the subject of heated controversy, it's worth taking a look at the different tensions at play here, and how things are likely to play out. 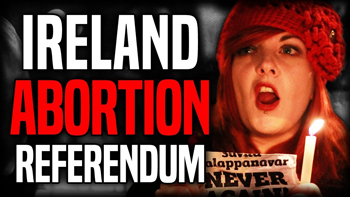 Last week the referendum on the 8th amendment to Ireland's constitution voted by a sizeable majority to repeal it. The details of how abortion in Ireland have yet to be finalised, but it looks like Ireland will begin to allow abortion for women under some circumstances in a year or two. This is great news for women in Ireland, women in general and the democratic process. 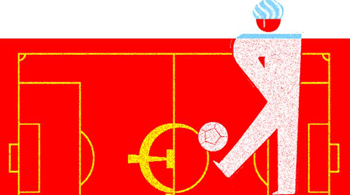 With the World Cup in its final preparations will it all kick-off in Russia? The backdrop is a combination of footballers having to stand in as role models for a society that otherwise seems to have too few, and anti-Russian political sentiment growing across elites in the West. Amber Rudd resigned from the Cabinet for 'inadvertently misleading the home affairs select committee', much to the glee of many in the Labour opposition. The big issue in the end was over whether she was aware or not of internal targets for removals of illegal immigrants being used within the Home Office. 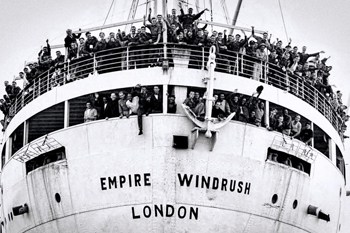 The backdrop to the issue though was the treatment of immigrants of the Windrush generation, including people losing the jobs, being denied free NHS services and including the deportation of some British citizens, because they didn't have the correct paperwork in place.